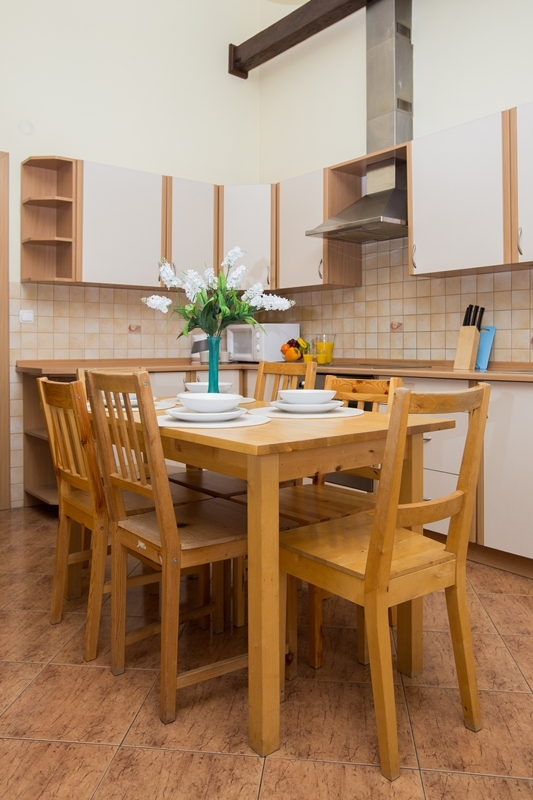 This apartment offers distinctive luxury in the heart of beautiful Krakow, and will suit even the most discriminating tastes. It stands in one of the city`s most exclusive areas and allows easy access to the historical center, as well as the major dining and nightlife venues. 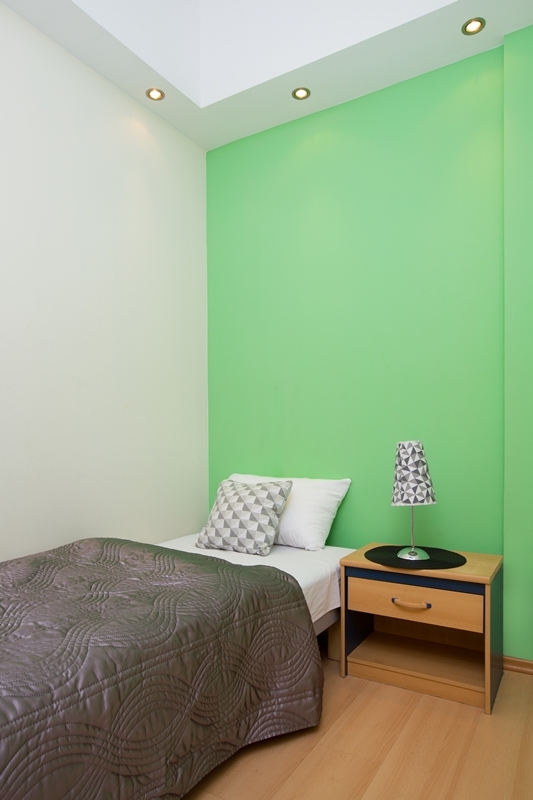 The apartment is stylishly decorated in light, harmonious colors, creating a cozy, relaxed environment. It is composed of three bedrooms, two bathrooms, and a sizeable and convenient cooking, dining and living area. The property, perfect for up to eight guests, is furnished with stunning attention to every detail and with comfort in mind. 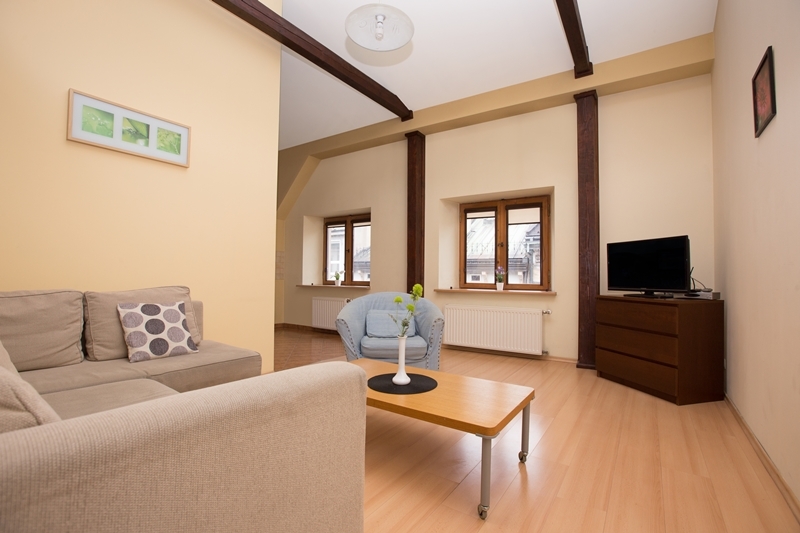 On your next visit to Krakow, make it your home away from home. * При бронировании более чем 3 ночлегов причитается скидка 7%. * При бронировании более чем 5 ночлегов причитается скидка 10%. * 10% скидка на бронирование Last Minute до 3 дней до приезда. * 5% скидки на бронирование First Minute выше30 дней до приезда. * Один ребенок не старше6 лет на двое взрослых пребывает бесплатно, если спит в собственной кровати или вместе с родителями и не требует дополнительного постельного белья. * 15% максимальная общая скидка. Вы экономите 74 PLN !!! Apartamenty w Krakowie to profesjonalny serwis umo�liwiaj�cy wynajem apartament�w, czyli np. tak jak poprzez inne serwisy jest mo�liwe zakwaterowanie w warszawie, tak wynajem apartament�w w Krakowie jest mo�liwy dzi�ki niniejszej stronie. Copyright 2005-2019 © Апартаменты в Кракове.